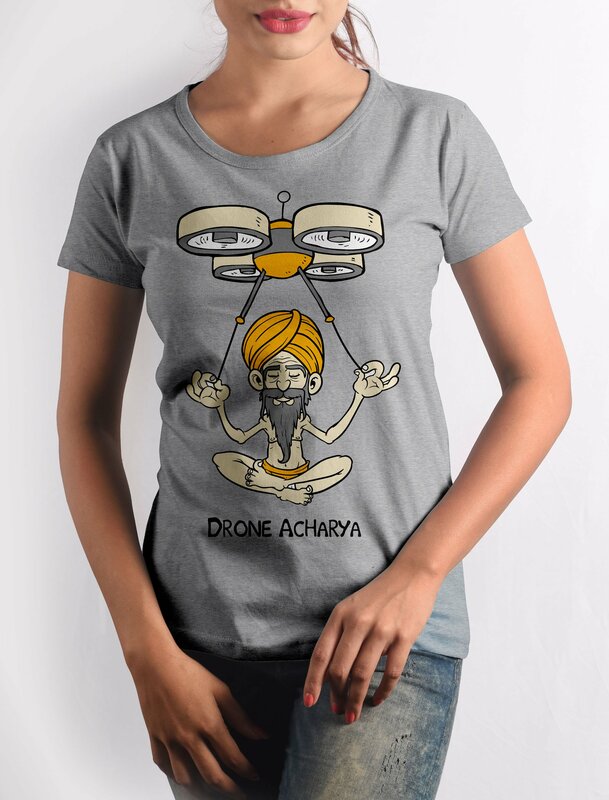 After long and hard work, hours of practice and meditation, did the master of military arts could learn to operate and control the drone. 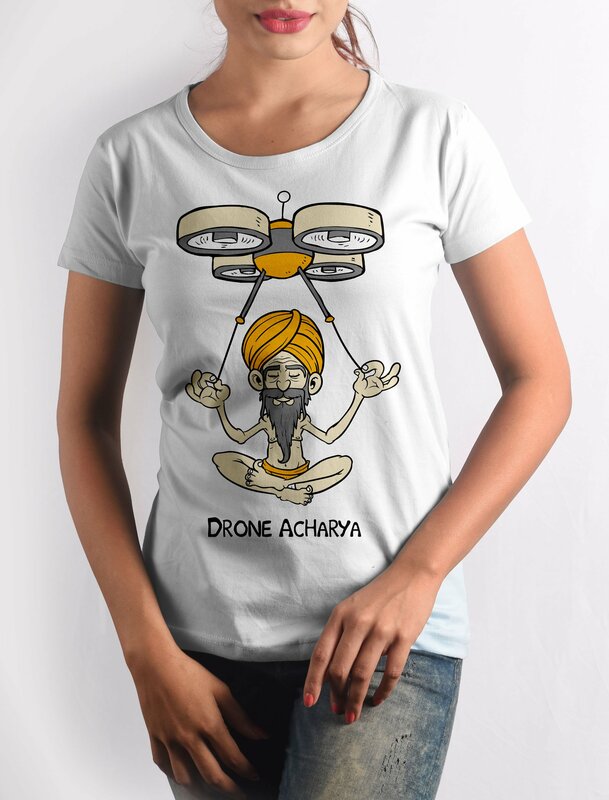 Drone is a work of art and any resemblance in the name to any person living or dead is purely coincidental. 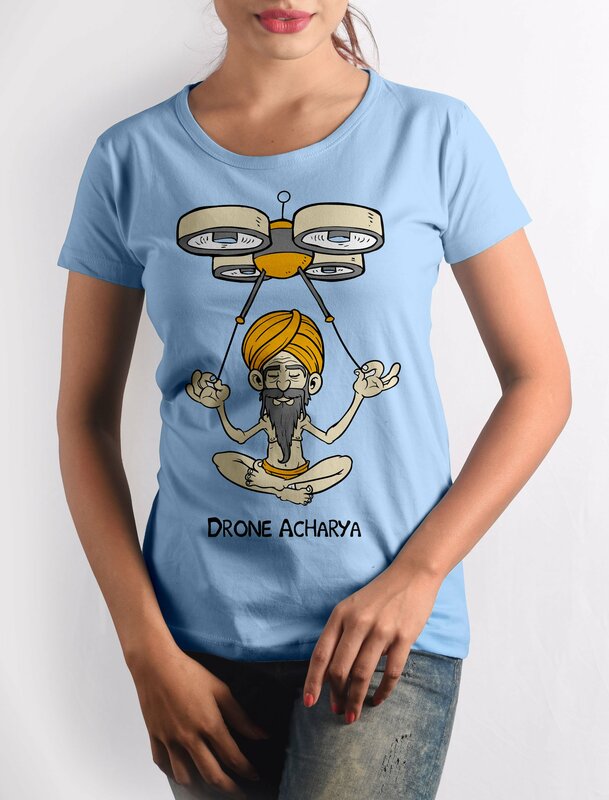 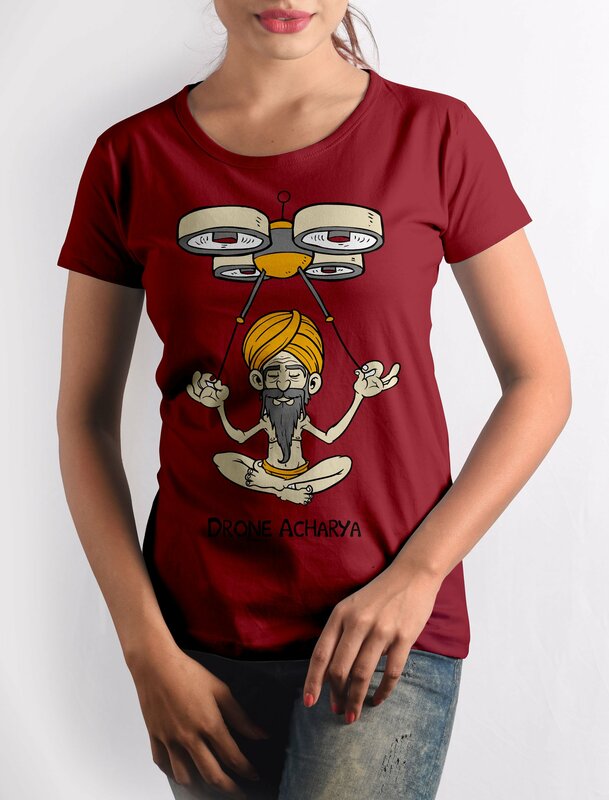 Get this Droneacharya T-shirt with crisp digital print on premium quality 100% cotton fabric.